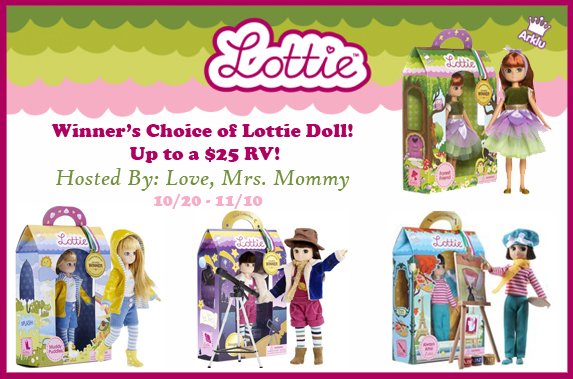 Many of Lottie's dolls, outfits, accessories and playsets have come straight from the amazing and awe-inspiring imaginations of children. That’s what makes their range of dolls so relate-able. Kids have helped to create a range of toys that they actually want to play with!